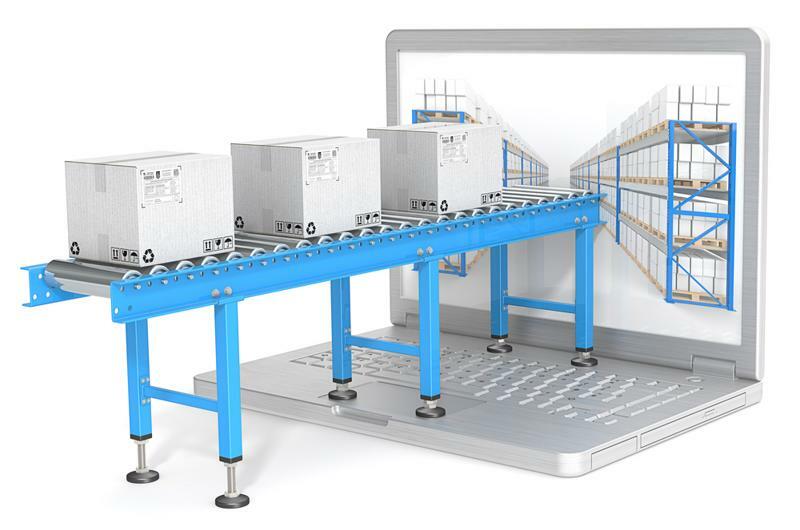 Modern supply chain management has become increasingly complex, with a few different forces combining to raise interest in improved processes. One of these changing conditions is the increasing role of impressive new technology which has enabled previously unreached levels of efficiency. Another concept on the rise is a more creative mindset among organizational leaders. These individuals are letting their supply chains become more important parts of their operations. When some businesses become more strategic about their sourcing, procurement and other supply chain operations, their competitors will have to follow suit. Seeing rival companies extracting previously unthinkable financial and efficiency benefits from the way they source and procure goods will doubtless inspire organizations to new heights in the years ahead. As Supply Chain Dive pointed out, the real mindset change regarding supply chain management has involved getting beyond the idea of cutting costs. While getting the best possible prices has always been and remains a focus area for sourcing and procurement, these departments can accomplish more with an expanded purview. The problem with taking a cost-centric approach to supply chain management is that it reduces the possibilities to two: either an item is more or less expensive. Supply Chain Dive stated that by considering new sustainable sourcing options or using data analytics to increase their efficiency, procurement leaders can create more long-term value for their companies. In the end, this is more impactful than just setting a slightly better commodity price. The source quoted RV Products Vice President of Operations Sandra Jessop, who explained that modern supply chain executives should be working carefully with members of other departments to get on the same page. When leaders keep open lines of communication with the managers of other departments - including finance - it becomes possible for the supply chain's impact on the company budget to be managed and quantified more effectively. This is all part of the strategic sourcing mindset of taking an active hand in supply processes, rather than simply letting them run. Technology and mindsets are expanding in tandem. In addition to a strategic mindset, the march of technology can assist companies with their supply chain improvement efforts. Better data utilization is at the forefront of this IT revolution, as it is relevant to companies of all kinds: There's no organization out there without digital data, and where these resources exist, there's the possibility of extracting insights. 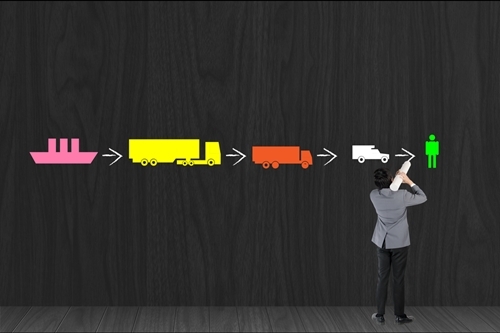 As Business.com contributor Nicole Pontius recently pointed out, better supply chain analytics may come from organizations' abilities to make data available throughout the company. When departments perform analytics to predict likely outcomes or find hidden patterns, the relevant factors are likely to go well beyond their own walls. When data is trapped in silos, it can't make its impact felt. Pontius explained that supply chain operations are embracing predictive analytics, using flows of unstructured data to make highly accurate predictions about their future needs. It's easy to see how these processes can get organizations one step ahead, but it's clear that they work better when they are given the maximum amount of input - this should come from all parts of a business whenever possible.